The autumn and winter were very mild this year, with below-freezing temperatures only in part of January. It was rainy, about 440 mm. In the spring, temperatures were average, with the end of May and early June hot but humid. This diminished the fruit set causing a thinning effect in the clusters that was good for the Sangiovese. Two hailstorms at the end of May also led to loss of flowers, thus reducing per-plant growth. Summer was hot and dry. End-July and Mid-August rains gave some relief to the plants, helping them during the period of veraison. Harvest began in early September, with temperatures mid-to-high for that period of the year during the day and a drop of as much as 10-15°Cat nights, favoring the accumulation of phenolic compounds. Intense ruby red color. Complex aromas of iris and violets, red fruit and balsamic scents. 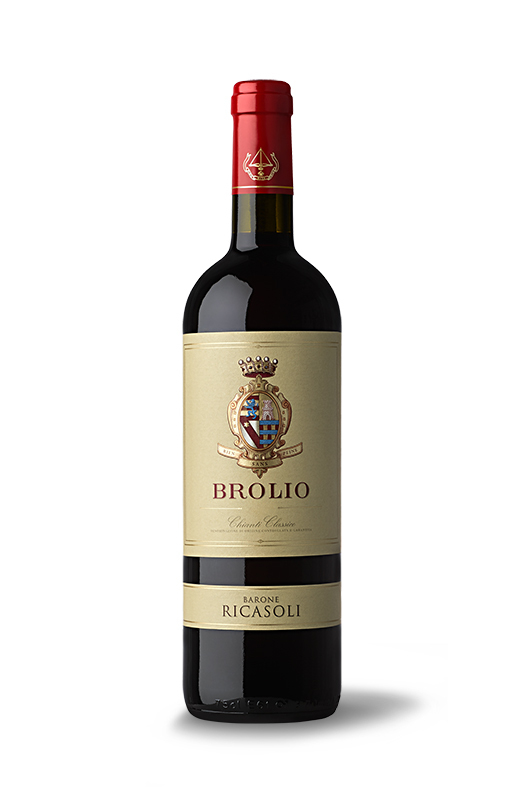 Soft, elegant and well-smoothed tannins in the mouth. A true expression of the territory with well-balanced acidity and mineral tannins, before finishing long.